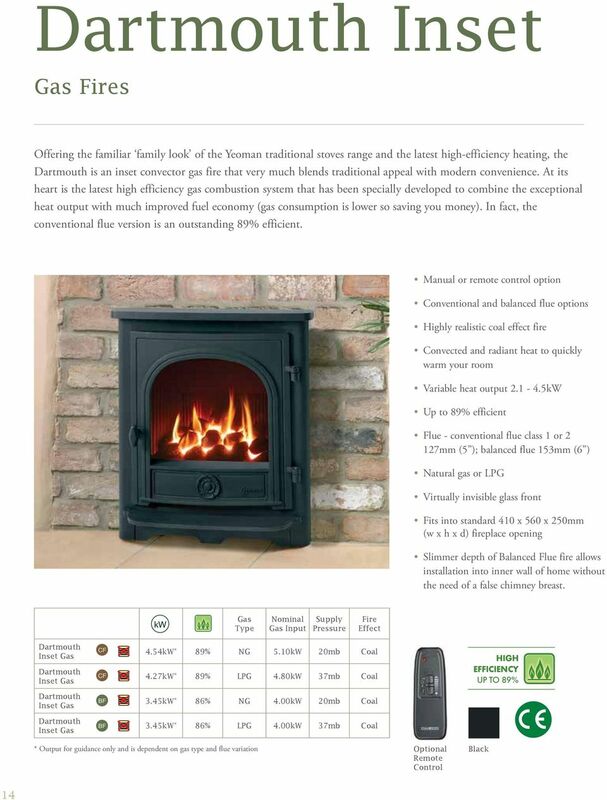 Download "From its humble origins over 25 years ago on a farm near Dartmoor, renowned for its cold winters, Yeoman has grown to become one of the UK s leading"
2 2 From its humble origins over 25 years ago on a farm near Dartmoor, renowned for its cold winters, Yeoman has grown to become one of the UK s leading stove and fireplace manufacturers. 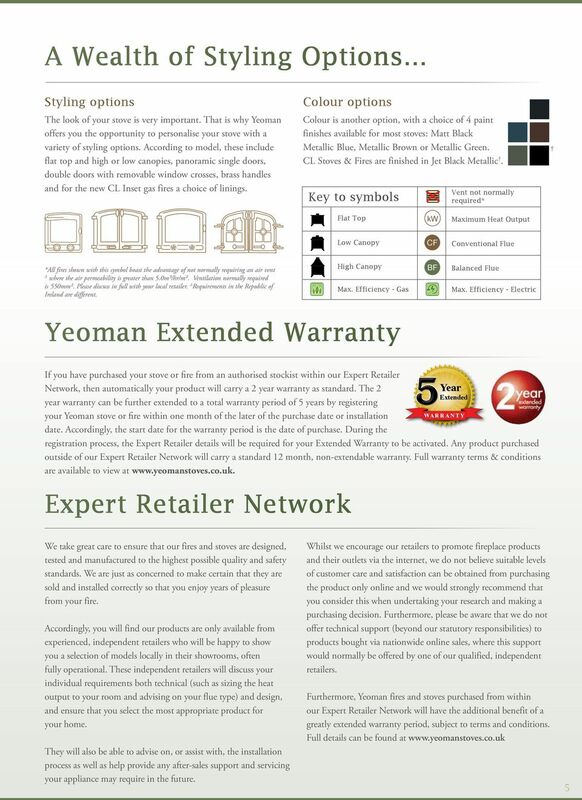 Today, Yeoman offers an increasingly diverse range of technically advanced gas and electric stoves and fires in both traditional and contemporary designs alongside the broad selection of solid fuel products with which we started the journey. 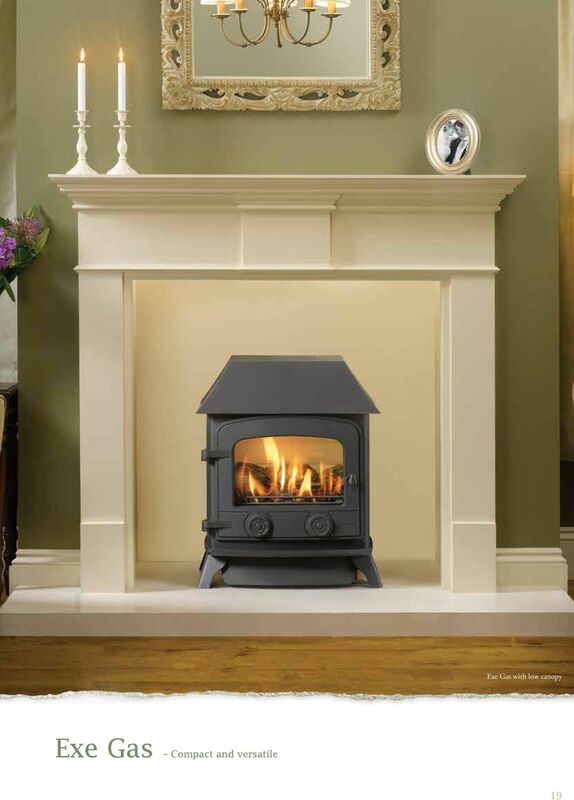 4 Yeoman Gas and Electric Stoves and Fires Exe Gas with flat top 4 Gas Stoves All Yeoman gas stoves are available with natural gas or LPG and, depending on model, feature a highly realistic coal or log effect fire. 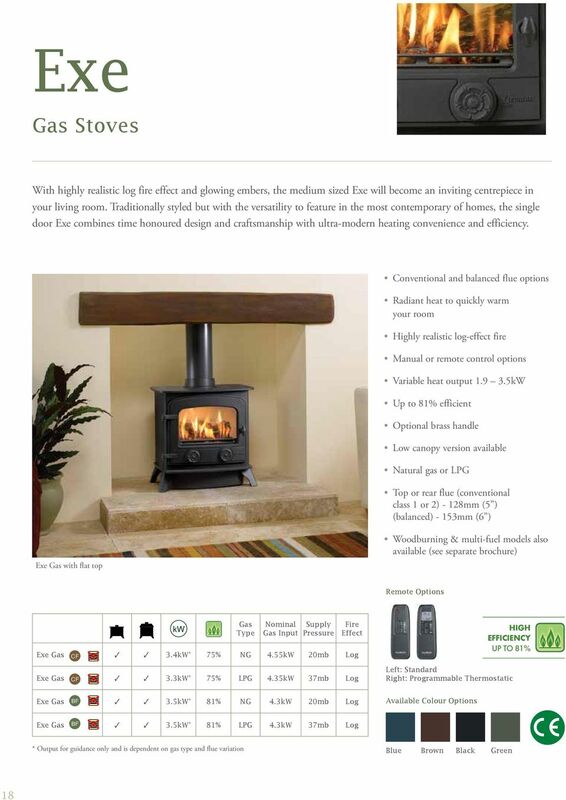 Most of these highly efficient stoves are available as manual operation and have the option to upgrade to either a standard remote, allowing heat regulation once the pilot light has been lit manually, or a programmable thermostatic remote with additional timer and thermostatic controls, giving you control of your stove from the comfort of your armchair! 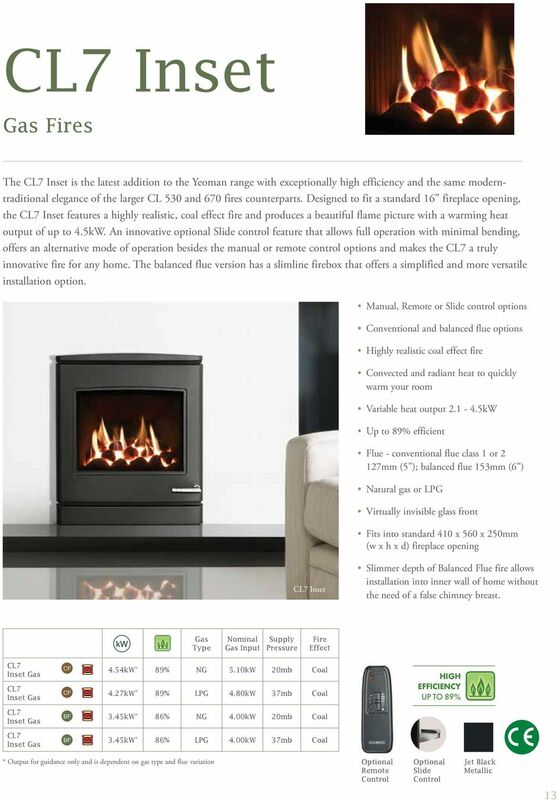 Inset Gas Fires Available with either natural gas or LPG and for a conventional or balanced flue installation, Yeoman s range of Inset gas fires offers outstanding efficiency rates. Designed to be hearth mounted for a traditional fireplace aesthetic, each model in the range is available with a remote control handset. 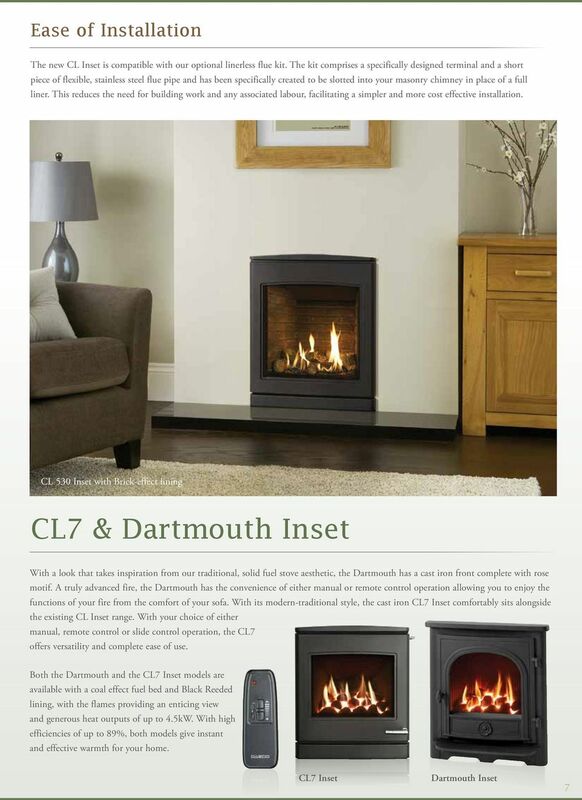 The modern traditional styling of the CL 530 & 670 Inset fires give you a choice of linings, each complementing the highly realistic log fuel effect while the Dartmouth s and CL7 Inset feature a highly realistic coal fuel effect and smart Black Reeded lining. 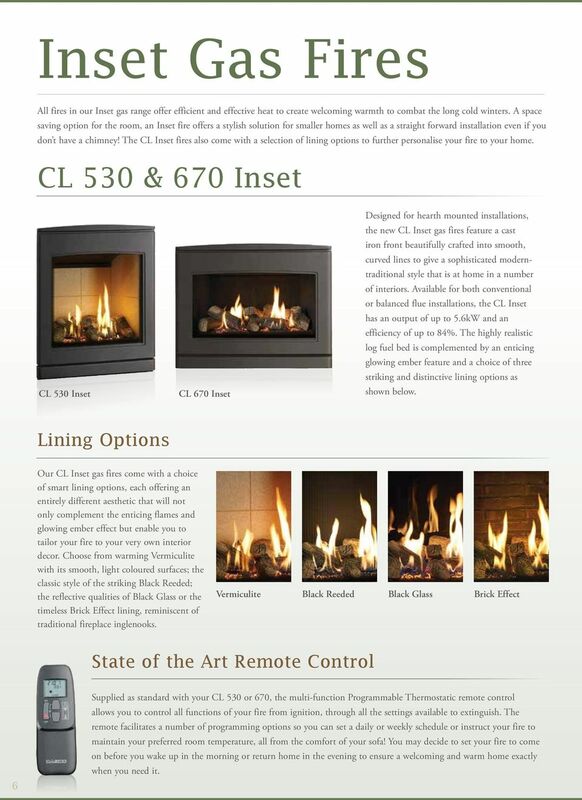 The CL7 Inset also has an optional Slide control offering the warmth & ambiance you desire with minimal bending. 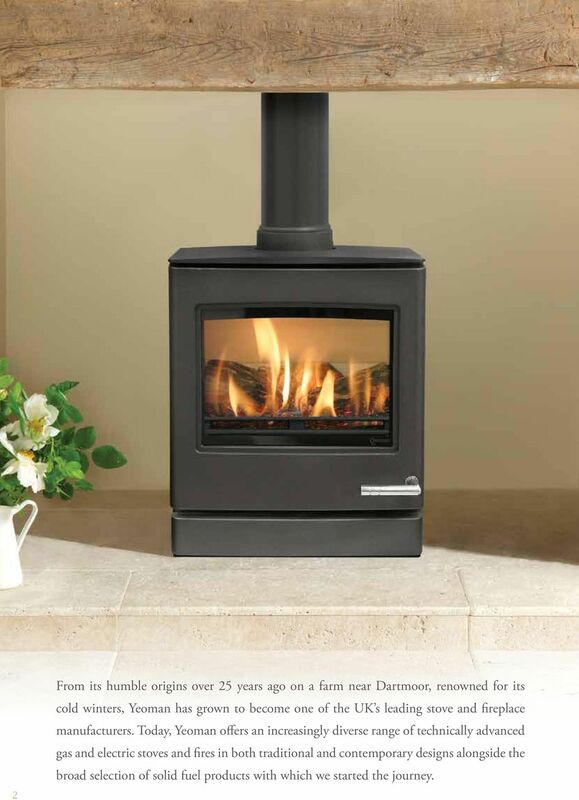 Electric Stoves A Yeoman can be as easy to install as plugging in and switching on! Featuring our unique VeriFlame technology with low energy LED illumination and hand painted fuel bed. With the heater discreetly located underneath, the remote control allows you to adjust the heat between off, 1kW and 2kW in addition to the VeriFlame effects. 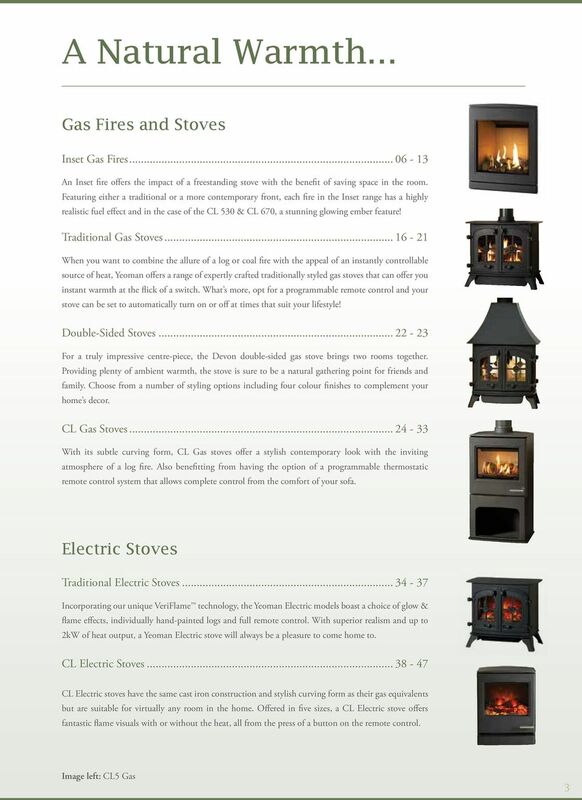 Selecting your Stove or Fire Before you choose your new stove or fire you will need to know what type of chimney (if you have one) or flue you have. Please turn to page 48to identify your chimney type. 6 Inset Gas Fires All fires in our Inset gas range offer efficient and effective heat to create welcoming warmth to combat the long cold winters. 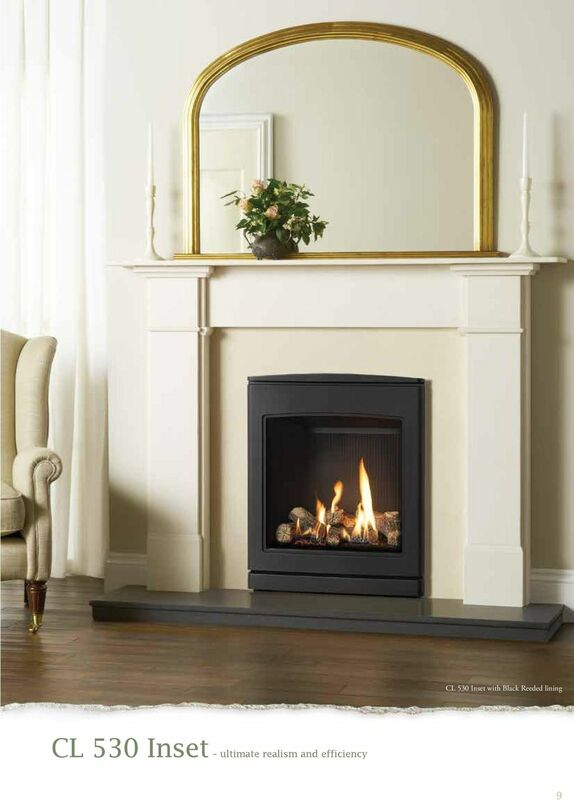 A space saving option for the room, an Inset fire offers a stylish solution for smaller homes as well as a straight forward installation even if you don t have a chimney! 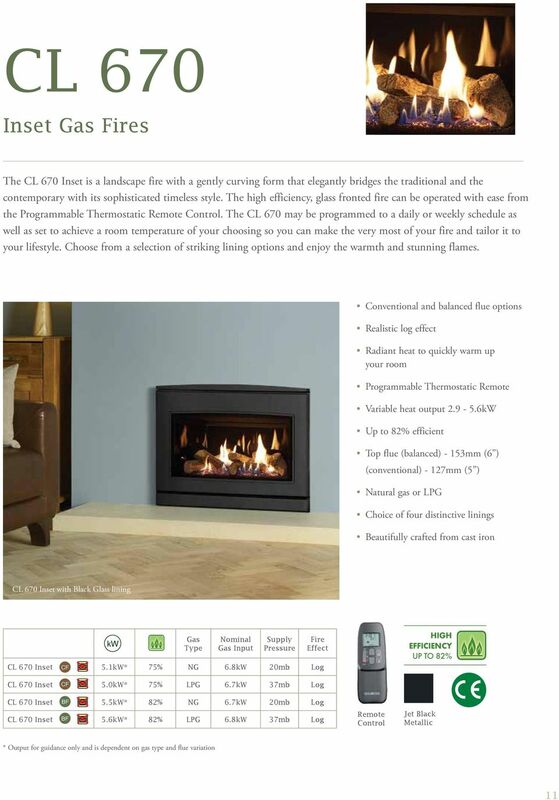 The CL Inset fires also come with a selection of lining options to further personalise your fire to your home. 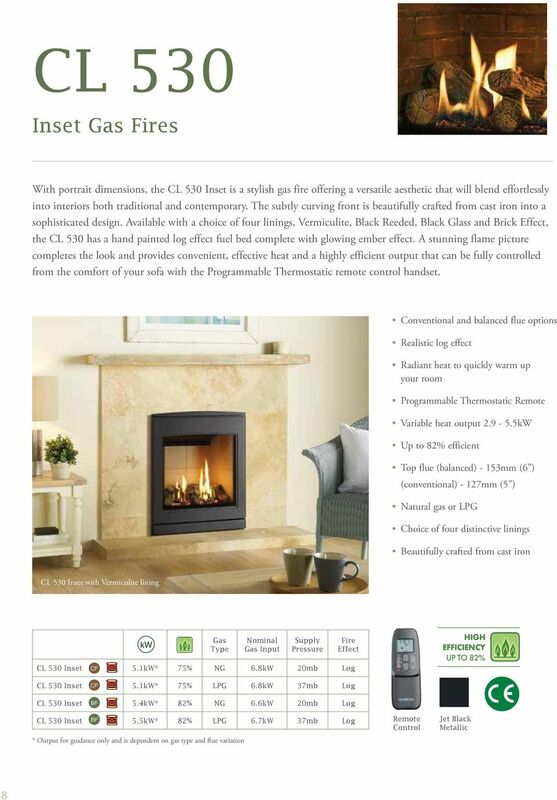 CL 530 & 670 Inset CL 530 Inset CL 670 Inset Designed for hearth mounted installations, the new CL Inset gas fires feature a cast iron front beautifully crafted into smooth, curved lines to give a sophisticated moderntraditional style that is at home in a number of interiors. Available for both conventional or balanced flue installations, the CL Inset has an output of up to 5.6kW and an efficiency of up to 84%. The highly realistic log fuel bed is complemented by an enticing glowing ember feature and a choice of three striking and distinctive lining options as shown below. Lining Options Our CL Inset gas fires come with a choice of smart lining options, each offering an entirely different aesthetic that will not only complement the enticing flames and glowing ember effect but enable you to tailor your fire to your very own interior decor. Choose from warming Vermiculite with its smooth, light coloured surfaces; the classic style of the striking Black Reeded; the reflective qualities of Black Glass or the timeless Brick Effect lining, reminiscent of traditional fireplace inglenooks. Vermiculite Black Reeded Black Glass Brick Effect State of the Art Remote Control 6 Supplied as standard with your CL 530 or 670, the multi-function Programmable Thermostatic remote control allows you to control all functions of your fire from ignition, through all the settings available to extinguish. The remote facilitates a number of programming options so you can set a daily or weekly schedule or instruct your fire to maintain your preferred room temperature, all from the comfort of your sofa! You may decide to set your fire to come on before you wake up in the morning or return home in the evening to ensure a welcoming and warm home exactly when you need it. 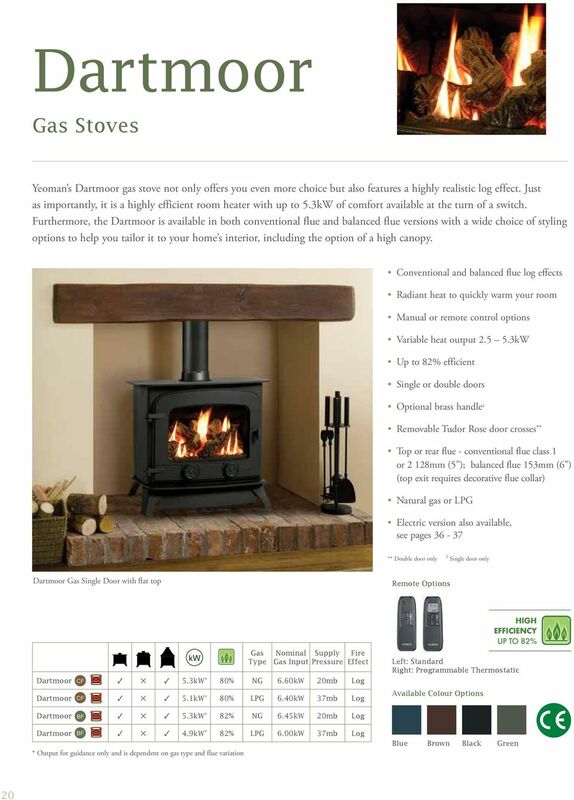 48 Your Home... and Flue Requirements The type of chimney or flue you have usually dictates your choice of stove or fire. To help you understand which are suitable for your home, please use the information and pictures shown opposite to identify your chimney. 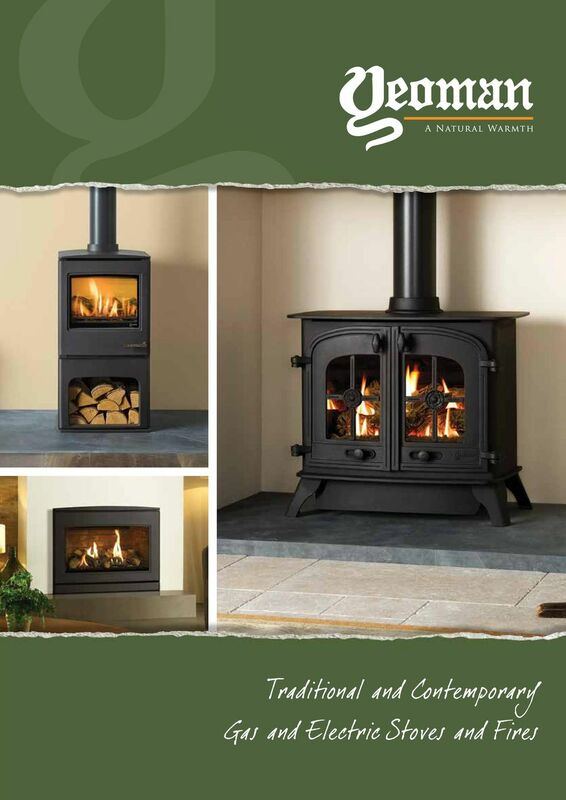 Don t worry, if you don t have a chimney though, you can still find the perfect stove for your home. Once you have identified your chimney (or confirmed you do not have one), take note of the symbol that represents this, as this has been used throughout the brochure to represent the stoves or fires that are suitable for installation in your home. Choosing your fuel type - Gas or Electric? 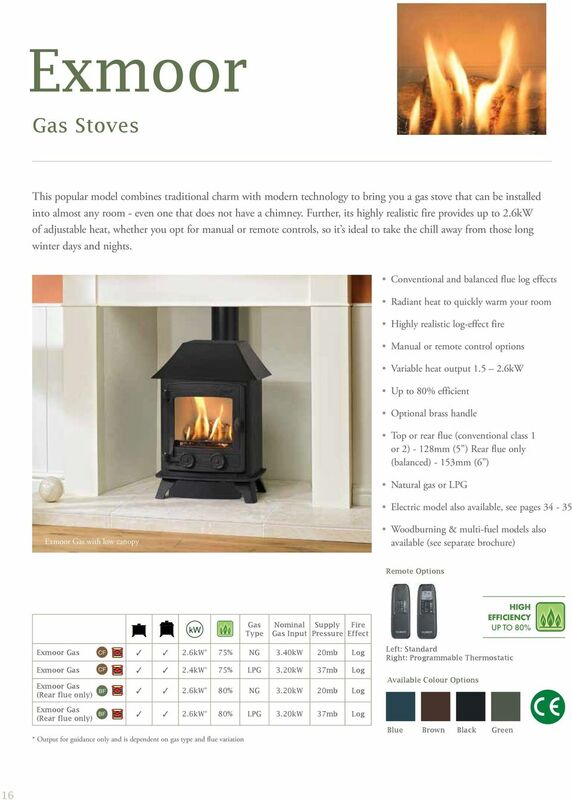 48 Yeoman gas and electric stoves and fires are cost effective, energy efficient and make an attractive addition to any home. Although both will perform to an exceptionally high standard, the differing installation characteristics of each will mean that either a gas or an electric appliance may be better suited to your individual home and personal taste. 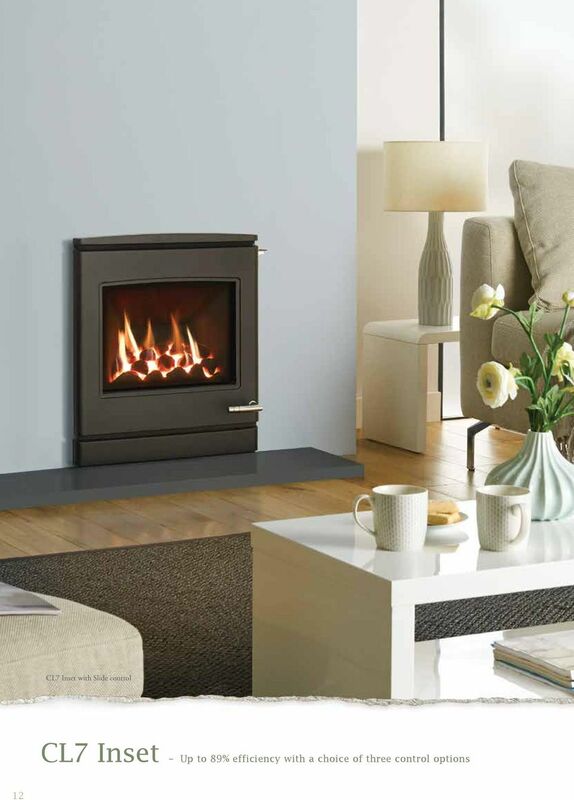 A gas fire or stove incorporates an ultra realistic living flame which can offer all the flickering ambiance of a real coal or log fire but without all the cleaning and fuelling requirements that come from using solid fuel. 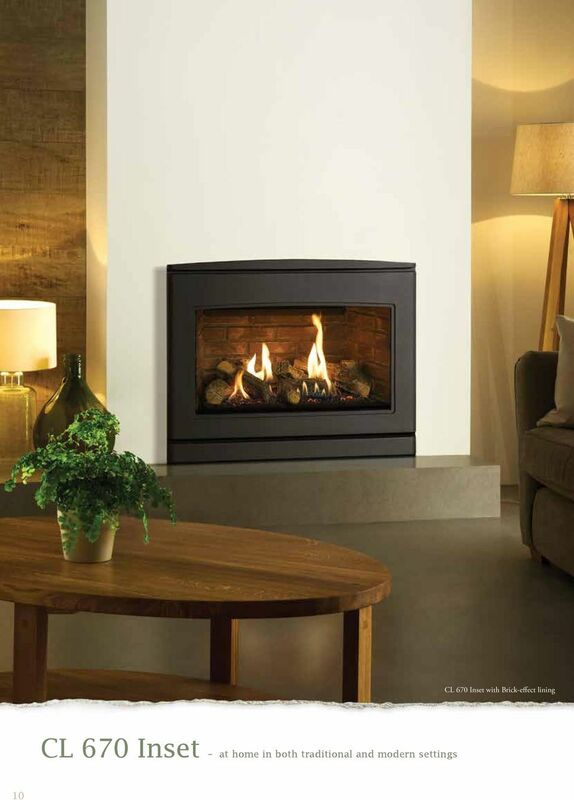 This living flame does mean that a chimney or a flue system is required for installation. A Yeoman electric stove offers the ultimate in convenience as it simply plugs into a standard household socket with ease. 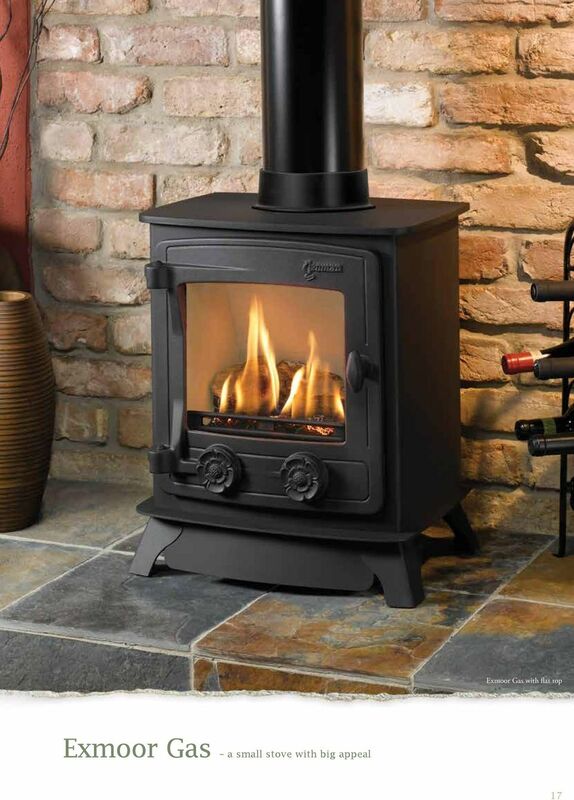 There is no requirement for any chimney or flue system with an electric stove so they can offer true versatility in their positioning, whether adding some style to your study, brilliance to your bedroom or comfort to your conservatory. STOVE collection. Efficient heating carbon neutral. incorporating the new range. SENSE. A new Dovre sensation. We build robust, eco-friendly products, and strive to continue improving. It's our commitment, our tradition and a guiding principle of our company. 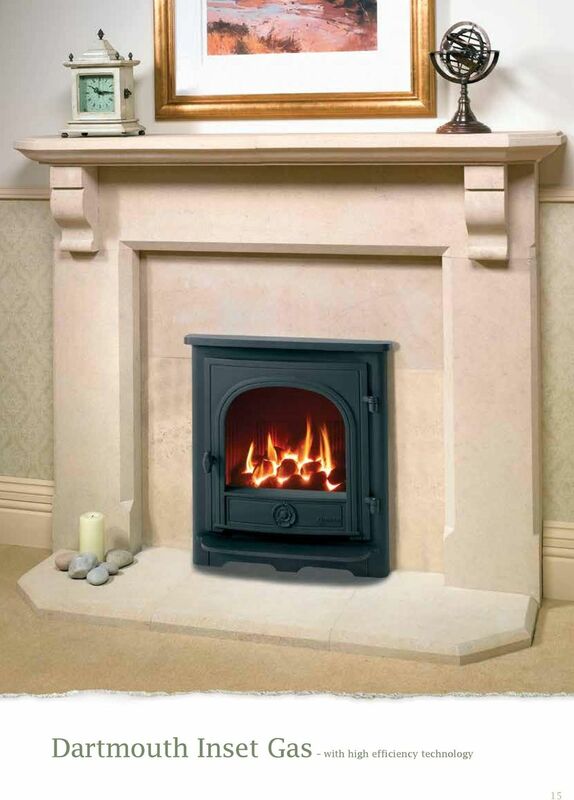 The growing popularity of Gas Fireplaces has created a demand for an ever increasing array of styles and sizes to fit every decor and budget. 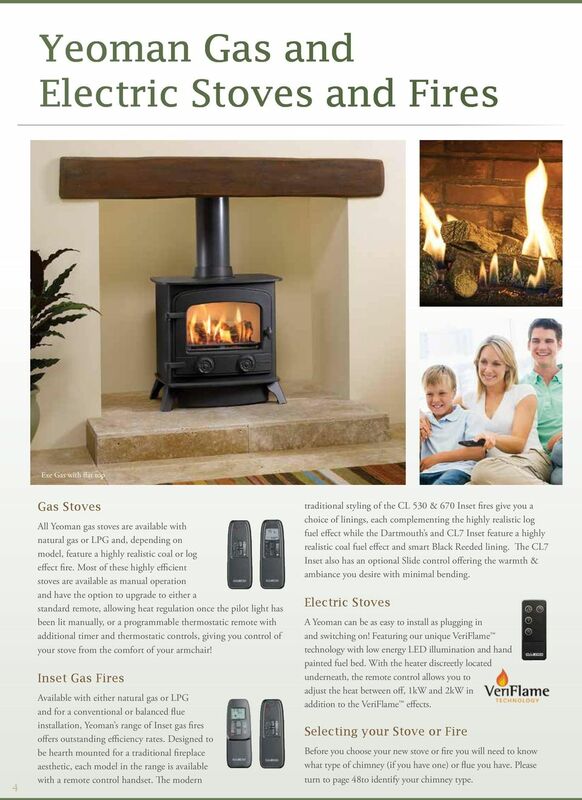 Consumer Information Guide to Gas Fireplaces A Gas Fireplace gives you all the ambiance, warmth and comfort of a traditional wood-burning fireplace. They are convenient, easy to use and cost effective. OUR CLEANBURN RANGE OF STOVES BRINGS THE COOL, MINIMALIST ELEGANCE OF SIMPLE SCANDINAVIAN STYLE INTO YOUR HOME. westbo of sweden When it gets cold in Sweden, people retreat into their homes and the chimneys start to smoke. The smell of birch wood is in the air. The whole family gathers around the warming fireplace. Jøtul F 370 Concept Unique cast iron design Welcome to the presentation of our latest range of stoves, the Jøtul F 370 Concept. The stoves have innovative shapes and details with exciting diverse materials. The electric. fireplace that. adds warmth. to any room. Allstyle Complete Aluminium Glazing System Aluminium Windows, Doors and Conservatories Aluminium is a high strength and lightweight material that is used in every facet of the modern construction industry. Find your perfect window styling! KONE DESIGN COLLECTION Car interior design themes 2 3 4 Designed to delight Patterns that catch the eye. Finishes that enhance the look and feel of your building. Lighting that adds mood and atmosphere. Real People - Real Kitchens - Right Prices. Real People Real Kitchens Right Prices.